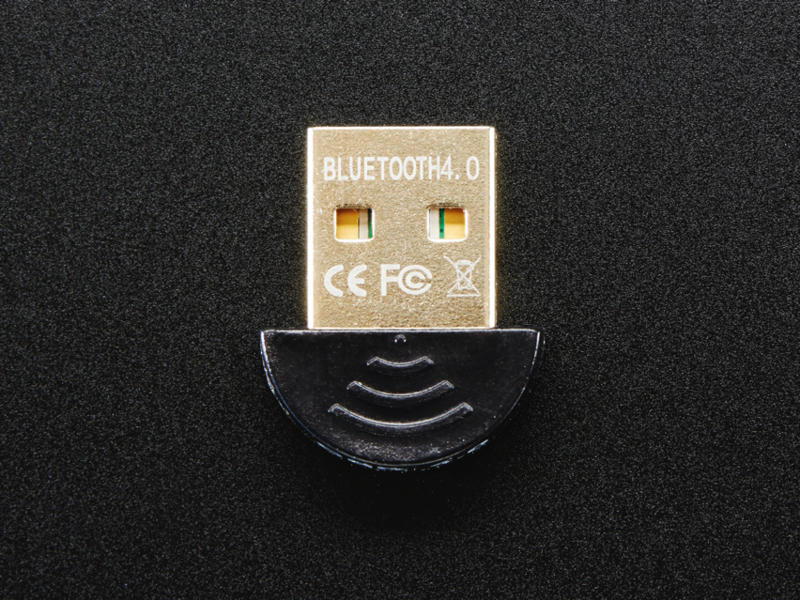 UPDATED PRODUCT – Bluetooth 4.0 USB Module (v2.1 Back-Compatible) « Adafruit Industries – Makers, hackers, artists, designers and engineers! 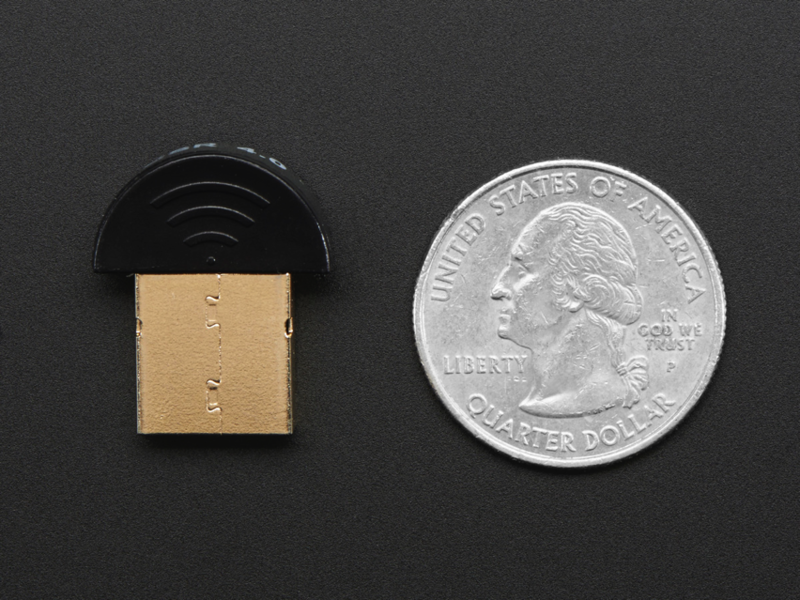 Revision note: As of Friday, August 28th, 2015 these now have unique MAC addresses! That’s great because now you don’t have to worry about using two or more of them at once, handy for people turning these into beacons. 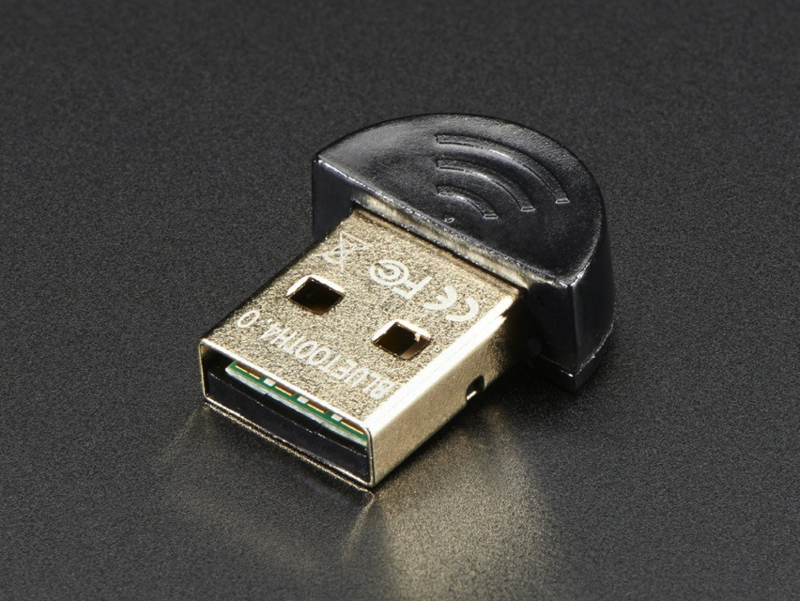 We’ve used this with great success on a Windows 7 computer, installing as a ‘generic’ Bluetooth device, but we expect it to work just fine with any modern computer as this chipset is very common. 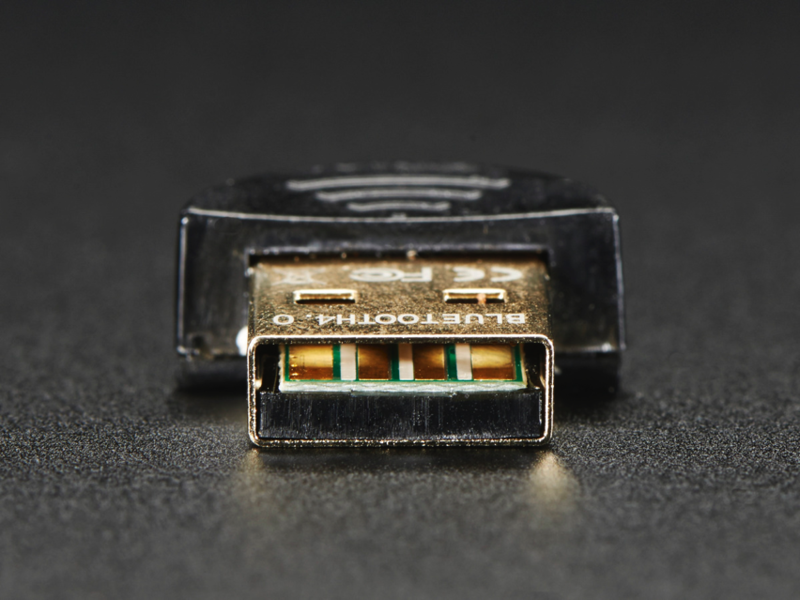 So far we’ve tested it to communicate with Bluetooth data modules only.